It is a sad truth that people die each year due to carbon monoxide poisoning as a result of faulty gas appliances that have not been maintained or installed properly. 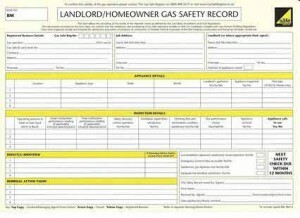 So whether you’re the tenant or the landlord – Prime Gas Services are the perfect partner to ensure all these regulations are met and the property is being made fully safe as required by law- landlords CP12 certificate. 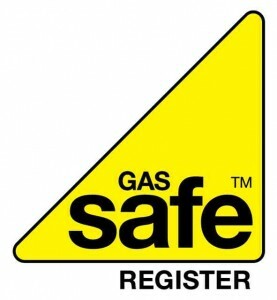 We will carry out all necessary gas safety checks including pipework for gas tightness, required ventilation, flue flow testing, burner pressure, cooker stability brackets and appliance testing; once all required benchmarks have been passed we can issue the landlords CP12 certificate. 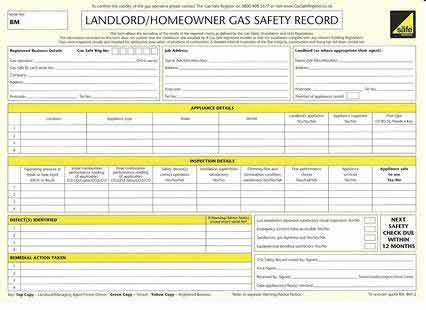 If you’re a private tenant and rent a property your landlord has a duty under the Gas Safety Regulations 1998 to arrange maintenance by a Gas Safe registered engineer for all pipework, appliances and flues that have been provided to you to use by your landlord. He should also arrange for –and keep a record of- annual gas safety checks which must be carried out every 12 months, again by a Gas Safe engineer. The Health and Safety Executive also strongly advise landlords to supply CO alarms. CP12 Certificates cost £60.00. This includes VAT at the current rate.